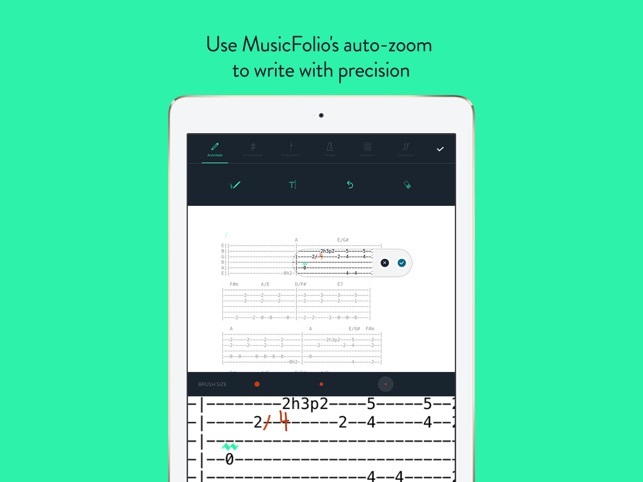 MusicFolio transforms your iPad into a digital sheet music folder. 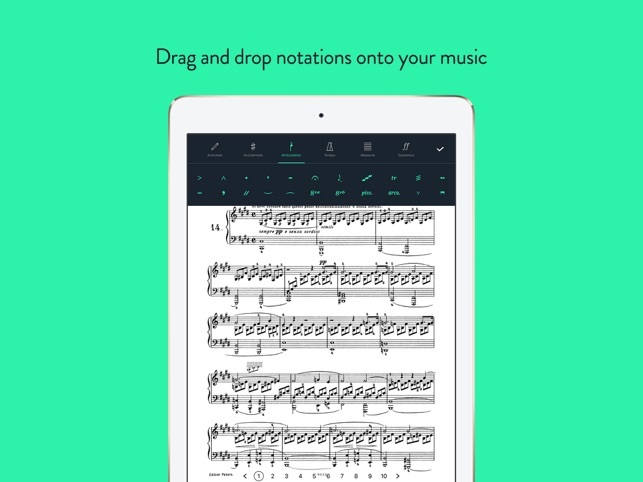 Add, organize, and notate your sheet music. Enjoy all your music on the go with the features you need to help you practice and perform at the highest level. 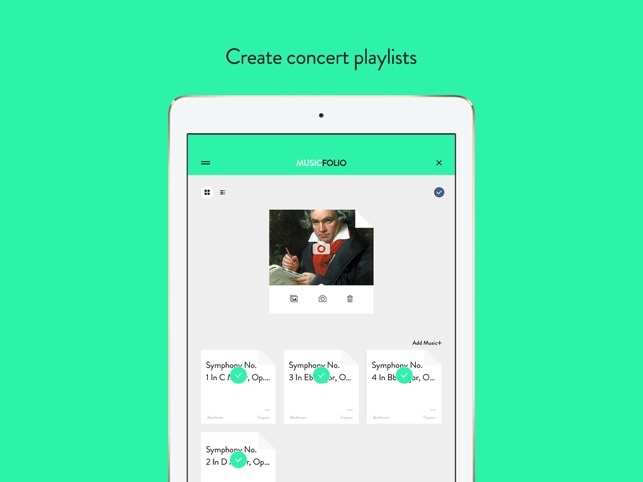 "MusicFolio is easy to use, fast, and incredibly convenient. 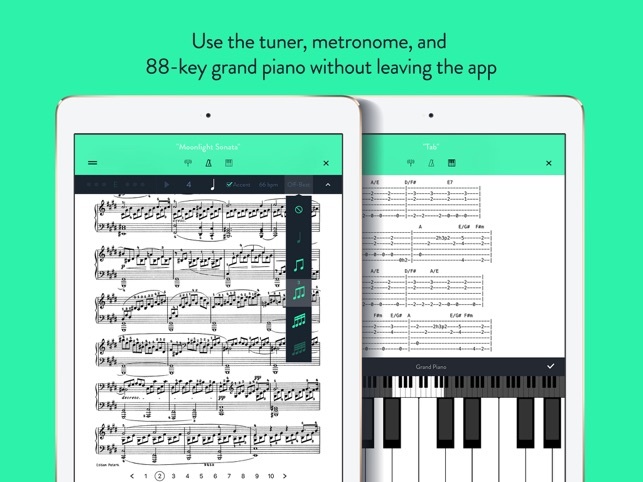 I won't trust another app with my sheet music." 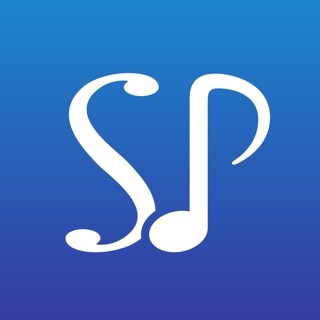 Use MusicFolio's free trial for as long as you'd like. When you're ready to unlock the full app, subscriptions cost US$1.99/month or US$7.99/year. Both auto-renew within 24 hours of the end of the current period and require no long term commitment. You may turn off auto renewals from Account Settings anytime after purchase. Leave everything but your tablet and instrument at home. Resolved a few bugs, added stability improvements. Now fully compatible with iOS12. The features are easy to use. Love the filing system and the ability to edit/notate quickly. I have some scores with markings from 4 different conductors but with MusicFolio I will have separate scores for each. No more marking confusion!! A must-have for every choral singer. Our band uses this on the regular. Love the tools and interface but wish there was full landscape mode available. 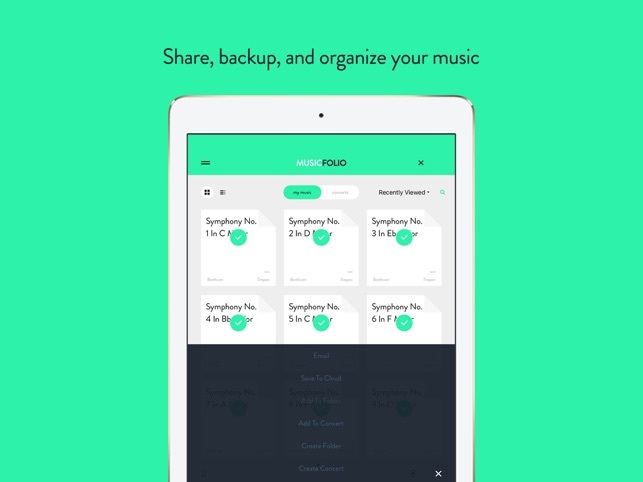 Overall, great app for musicians. Great features, easy to use. Just what I was looking for. Jamzone - Learn, Play, Jam!